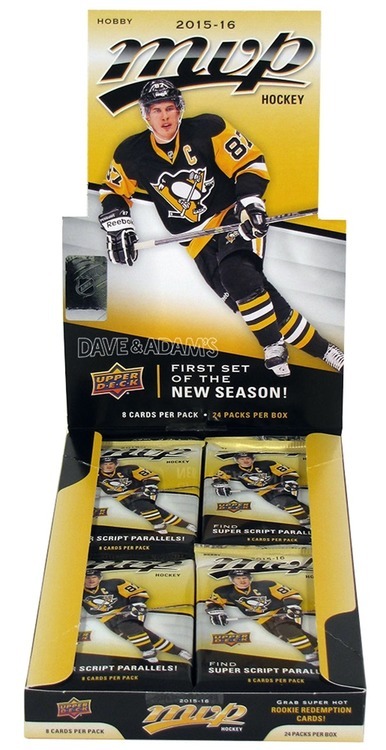 Find 1 Chase Card in Every Pack, on average! 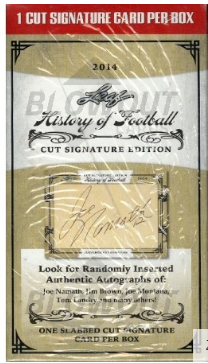 Look for EXCLUSIVE Rookie Parade Autographs and Gold Rookie Parade Cards! 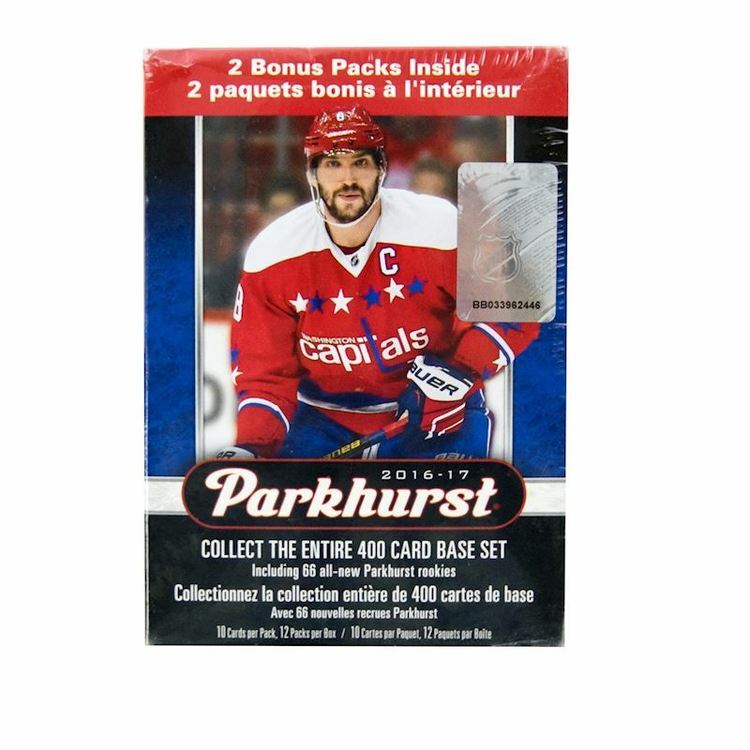 Collect the entire 400 Card Base Set Including 66 All-New Parkhurst Rookies!